Bertigo Vito 92 dress shirt can be worn in many different outfits and you will always look amazing because it is modern and fresh. 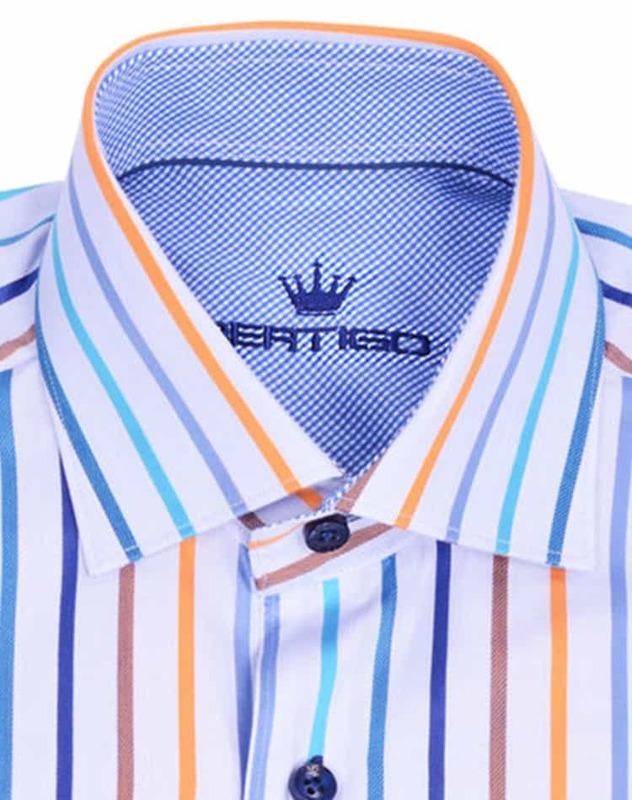 The shirt comes in a stripe pattern in orange, red, green and blue on a white background with a blue and white checkers pattern contrasting fabric on the interior collar and reversible cuffs. 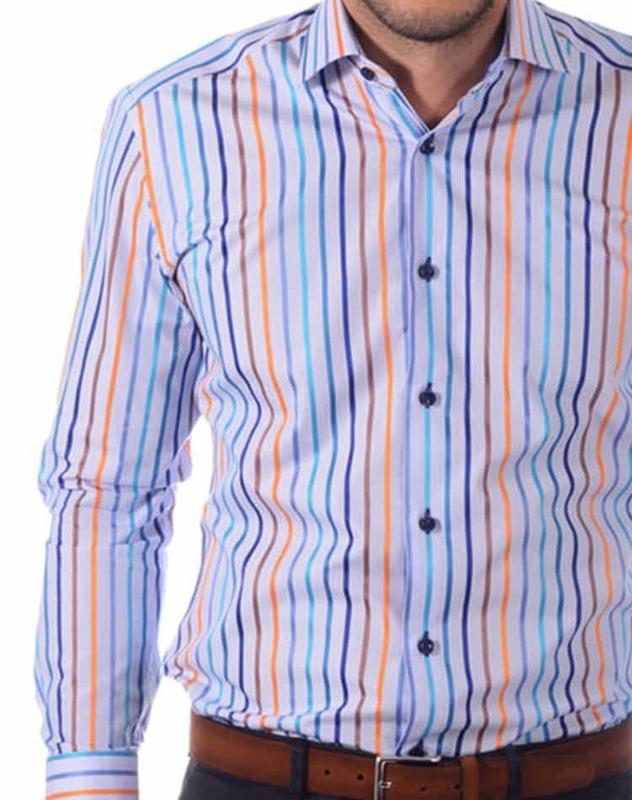 The design is completed by contrasting blue buttons. Bertigo Vito 92 is 100% cotton made of high quality long stem sateen cotton offering you the comfort that you need to wear it all day long. 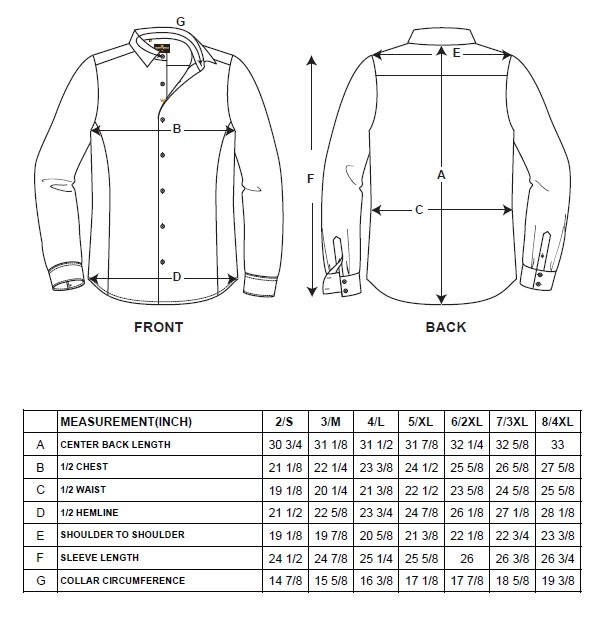 The shirt has a slim tailored cut for a perfect fit with a wide size selection making it easy for you to find the perfect one. 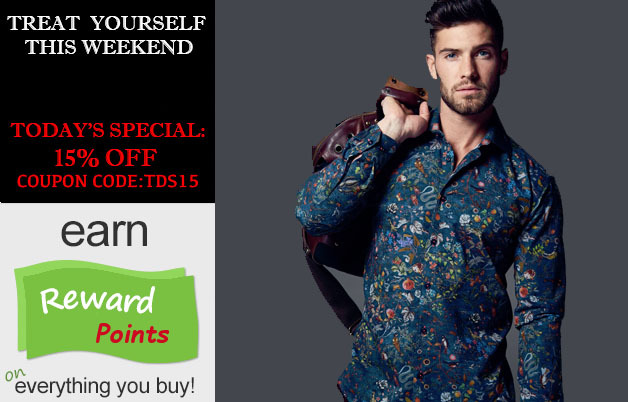 Order this shirt today and wear it with your favorite pair of designer jeans and the sleeves rolled up for a modern look that will make you look flawless every time.